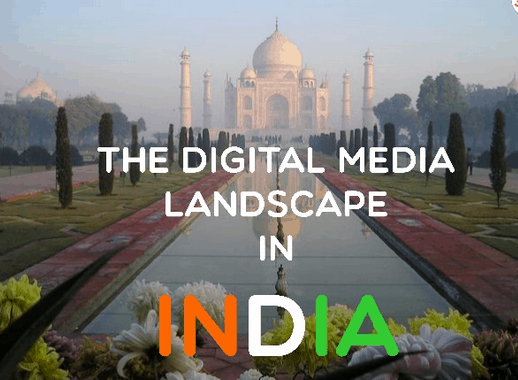 We always want to keep you updated which is why here in this article we are going to present the latest stats on digital India revealing a lot about the trends going on, messages to be derived from them and lessons for further implementations. With India rapidly advancing in the technological space, Smartphone and internet usage has not remained confined to rich and wealthy users and that it’s covering every nook of the country whether it’s the rural India, female section of India or just any other sector. But then there is something that still needs improvement and that is the speed on the internet connection that’s hampering the expected growth of internet usage in the country. However, let’s go ahead and see the complete picture as to what current potential of India in terms of digtal is and how much potentials the country hold if everything goes on track. Hence, let’s try to delve into the vital stats of Digital India in order to strategize our future marketing blueprints better.